Today many websites are powered by Web Content Management Systems (WCMS) and many enterprises author, store and publish content from a central WCMS. GPI has extensive experience interfacing with a variety of WCMS platforms by offering translation connectors in order to help clients author and publish multilingual content destined for an array of target formats. Directly interfacing and inputting translations into your WCMS. Receiving content that has been exported to XML, XLIFF or other formats for us to localize and return to you. 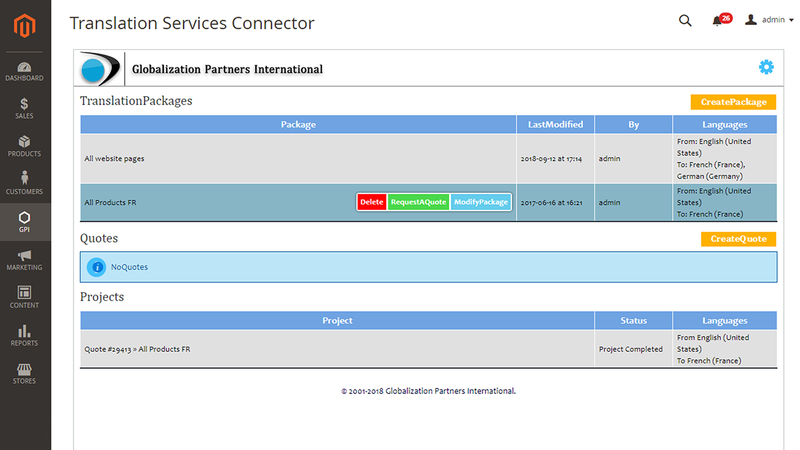 Deploying a custom connector between your WCMS and our Translation Portal. We welcome the opportunity to discuss your WCMS language support capabilities and are happy to recommend workflows, connectors and/or enhancements to your WCMS functionality in order to optimize multilingual content authoring, localization and publishing. To Learn More or Request a Demo Click Here. To learn more, request a demo of any of GPI's translation tools.